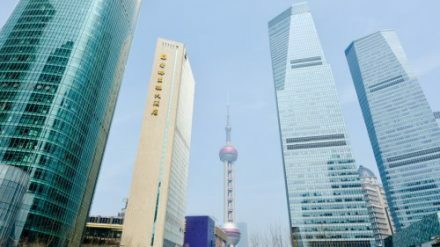 Foreign investors in Chinese joint venture life insurance firms are expected to be allowed to hold up to 51% of equity based on the latest draft regulatory amendments under consideration. According to a report by The Paper, the current ceiling ratio for foreign capital in a jointly owned life insurance company is only 50%. If the new rules are approved, then it means that foreign investors will be able to take a majority — hence controlling — stake in a joint insurance venture. As well as raising the ceiling, the draft amendment has also removed the minimum requirements for registered capital or working capital of foreign-funded insurance companies, and so eases the restrictions and simplifies the procedures in the establishment of local branches.